To communicate with large target audience Enterprises required some reliable and best way. Bulk SMS service is one of those best way which enterprises use to communicate with there large number of audience. They use Bulk SMS services for SMS marketing. AmpleTrails provides web based Bulk SMS platform, which allows users to send any number of SMS within a second. This Bulk SMS Service can be used in any enterprise like; a builder can use this Bulk SMS service to announce its new openings or to communicate different kind of information to its customers at different time, Banks are using this Bulk SMS Service to communicate different kind of information directly to their customers, shopkeeper can use this Bulk SMS service to give information about different offers to the people of his area. There are many more areas like advertisement, marketing, communication, etc. where this Bulk SMS service can be used according to the requirements. Now a days, in educational sector this Bulk SMS service is getting very much popularity. 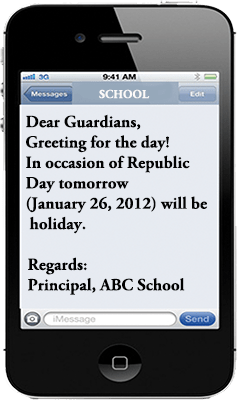 School management use this Bulk SMS to communicate each and every information about their institute as well as about the child to the parents. They communicate different kind of information like; school holidays, PTM Notices, child absentees, Daily Home Work Diary, Child’s achievements, school achievements, and any kind of information which they want to share with the parents. Parents are very happy with this service and encouraging the institutes to continue with this service. AmpleTrails provide Bulk SMS Excel Plugin with the SMS platform, which can be used for sending bulk SMS using Microsoft Excel. This Excel Plugin facilitates users to send customized bulk SMS to different users in one click. It makes message sending a very easy procedure. 1) Transactional SMS – Transactional sms are also known as informative sms. This service can be used by Organisations to communicate with their customers, send notifications and for internal communication. Transactional SMS can be sent to DND activated numbers. Send Transactional messages with sender id. Get your message delivered on DND Registered No. Easy UI to send bulk SMS. 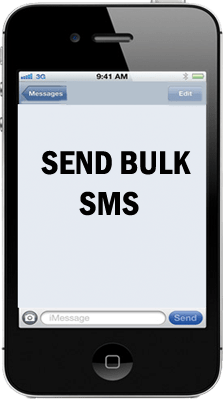 Where to use bulk SMS? 6 Character Alphabetical/ Numerical Sender id. Your own login panel to send messages. Manage to contact no. group wise or department wise. Send SMS to any particular person. Easy process to send multiple messages on a single click. SMS API to integrate message gateway with other applications. Easy procedure to get starting with message sending. 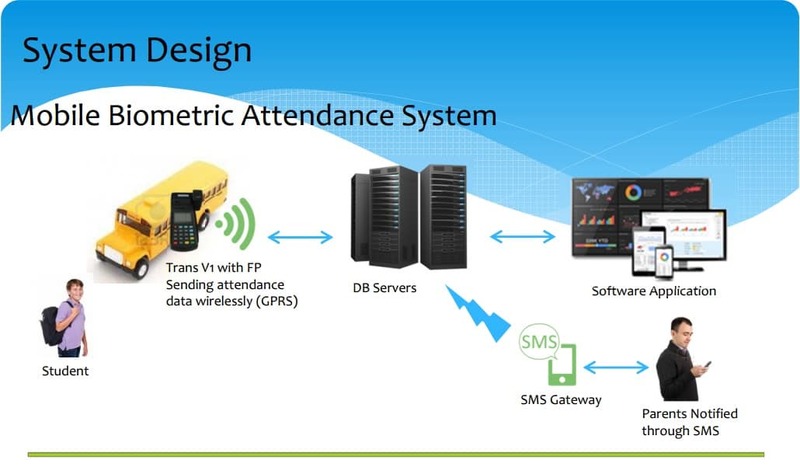 On time or instant delivery of SMS. Our Bulk SMS service is the ideal solution to simultaneously communicate with a large group of audience, for e.g. customers, employees or channel members. This mode of communication is the best to pass important messages like promotion, launches etc. For more information contact us at 09818390836, 09315441078 9315441053 or mail us at info@ampletrails.com. All India GSM and CDMA coverage. One of the best Bulk SMS Solutions. Covered Mobile / Bulk SMS Service Providers: Airtel, Hutch, Vodafone, Idea, BPL, Aircel, Spice, Reliance Telecom, BSNL, MTNL, Reliance IndiaMobile, Tata Indicom, Docomo, MTS and Uninor. Send Bulk SMS with your Branded Sender ID from our Online Bulk SMS Program or SMS Excel Plugin. Send Bulk SMS using web based system, Excel SMS Plugin, or HTTP API. Instant delivery of messages and online delivery status report. Track the history of bulk sms sent. A very handy information for bulk sms promotions. Manage message templates. A very good feature for Bulk SMS Promotion Campaigns. A very good feature for Bulk SMS Promotion Campaigns. Developer HTTP API (Can be used to integrate with your software applications). Easy to integrate and deploy. That’s the power of our Bulk SMS Solutions. Free Demo Account.This is the opportunity to test and try our bulk sms program. No set up costs and no hidden costs. Premium bulk SMS service In India. Over 50,000 Parents get SMS about their child from school using our platform. For demo call us now.